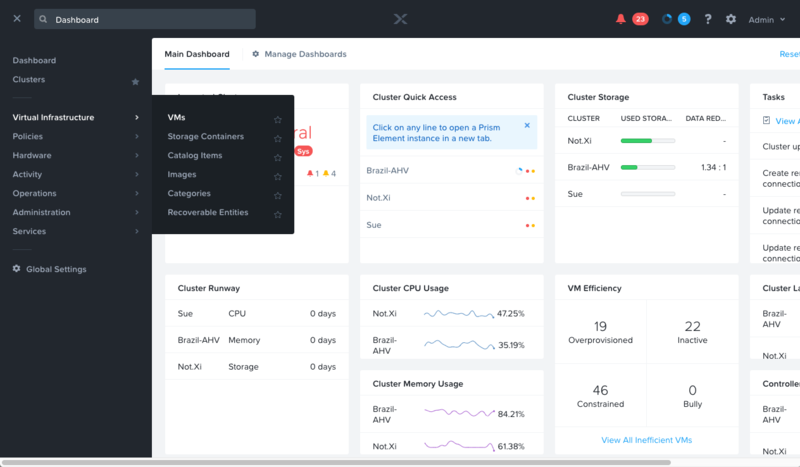 2019 Nutanix, Inc. All rights reserved. 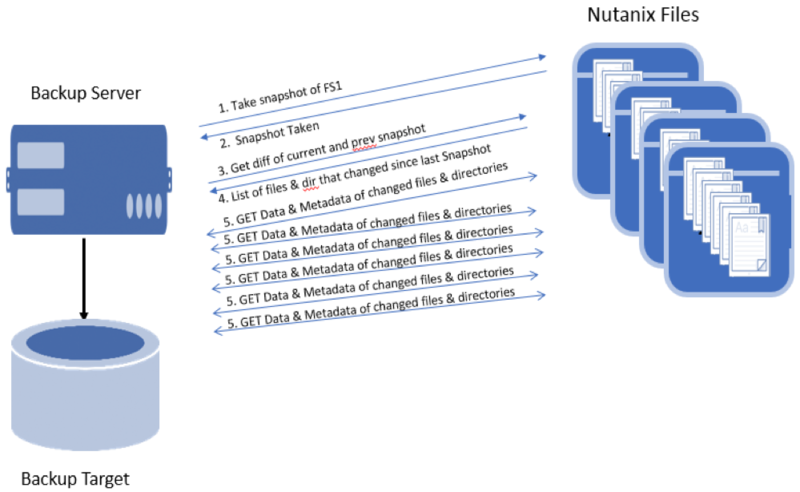 Nutanix, the Nutanix logo and the other Nutanix products and features mentioned herein are registered trademarks or trademarks of Nutanix, Inc. in the United States and other countries. All other brand names mentioned herein are for identification purposes only and may be the trademarks of their respective holder(s). 2018 Nutanix, Inc. All rights reserved. Nutanix, the Nutanix logo and the other Nutanix products and features mentioned herein are registered trademarks or trademarks of Nutanix, Inc. in the United States and other countries. All other brand names mentioned herein are for identification purposes only and may be the trademarks of their respective holder(s). #DellEMC & #VMware want you to run #SAP HANA on #vSAN but they can only meet the performance requirements if they disable checksums, which in short puts you at high risk of data corruption. Continue the conversation in our Nutanix Calm forums.